Retriever has treated me well. The two of us have successfully been to SE Alaska and around Vancouver Island. We've made countless trips through the San Juans, Puget Sound, and the Gulf Islands. Retriever was the first cruising boat I had, and I couldn't have asked for a better craft. But life changes. Retriever was purchased just before I left Seattle for college in Colorado. The boat was a getaway, not a full time home. Since finishing college and moving back to the Pacific Northwest a year and a half ago, I've been "homeless." Not really, of course. I've had plenty of places to stay, but none that was my own. I spent last fall, winter, and spring primarily on Mark Bunzel's (the owner of the Waggoner Guide) 30' Tollycraft. The rest of the time I was either traveling or back at my childhood home. Economical, but not ideal. Living on Mark's boat was a great experience. 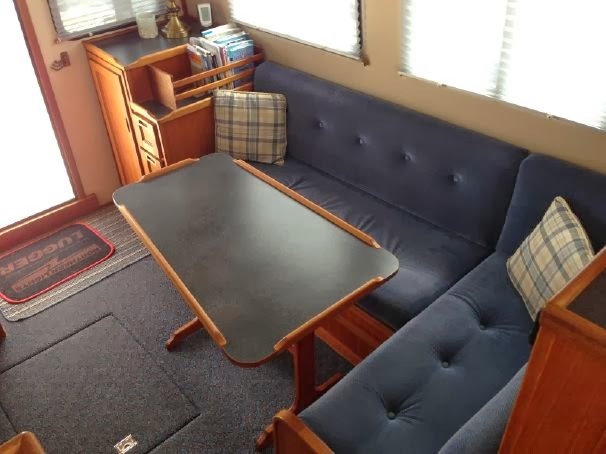 For no cost, I got a "trial run" at living aboard. 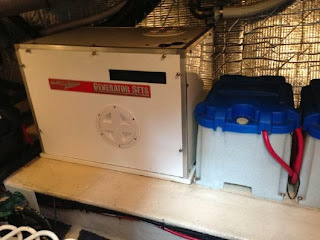 I learned I definitely wanted a stall shower, an electric head, more than 50 gallons of water capacity, and additional clothing storage. 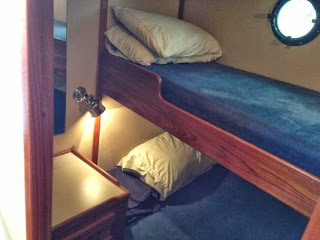 I developed a wish list for what I'd want on a liveaboard boat. Last summer's circumnavigation of Vancouver Island gave me additional perspective. 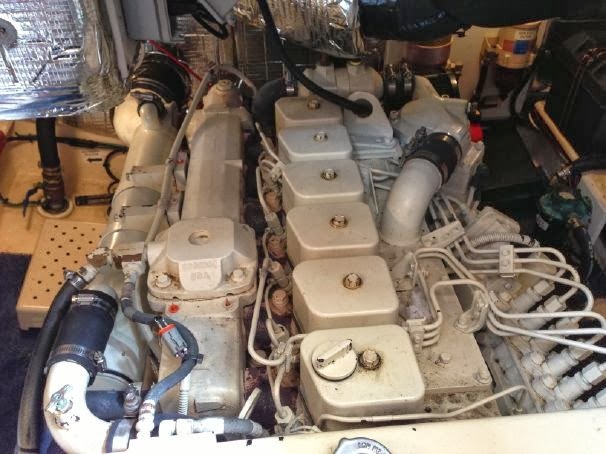 A new boat needed to be economical to operate, seaworthy, and easy to maintain. No exterior teak, please. I wanted more range, too, so I wouldn't have to buy fuel at every fuel dock I passed. And a second stateroom would be perfect for guests and extra storage. 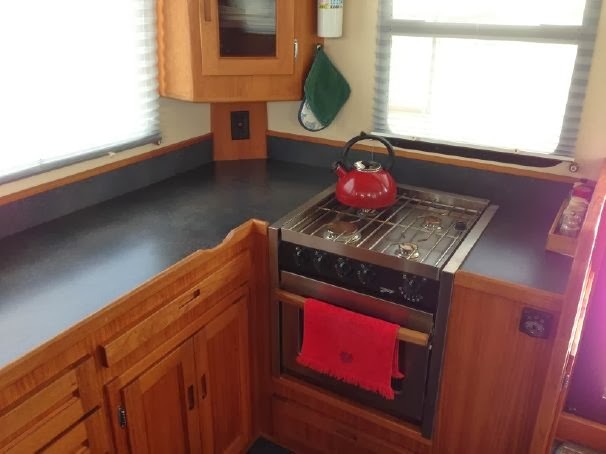 On my way back from the trip around Vancouver Island, I noticed what looked like a very nice 2001 Willard 40 for sale in Anacortes. I swung into Cap Sante and took a look. Later that week, I made an offer, but we couldn't agree on price. In September I visited the Boats Afloat Show on Lake Union. I crawled all over a bunch of boats, and kept coming back to the 37' Nordic Tug. 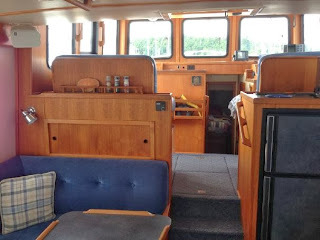 Fast forward a month and I have a 2000 Nordic Tug 37 under contract. It's powered by a single 330hp Cummins diesel. At displacement speeds it gets excellent fuel economy, yet it'll still cruise at 14+ knots when needed. With 370 gallons of fuel, range worries are minimal, at least if I can keep my hand off the throttle. 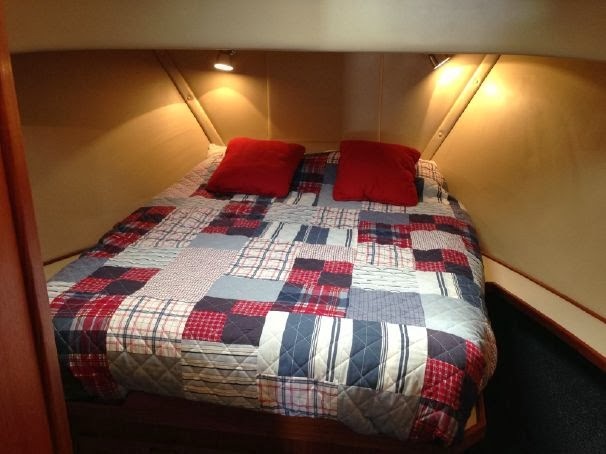 The boat has a comfortable motion and is reportedly very seaworthy. A full keel protects the running gear from logs and rocks. A 600 amp hour battery bank, 2500 watt inverter, and 5.5 kw Northern Lights generator provide plenty of electricity when away from the dock. 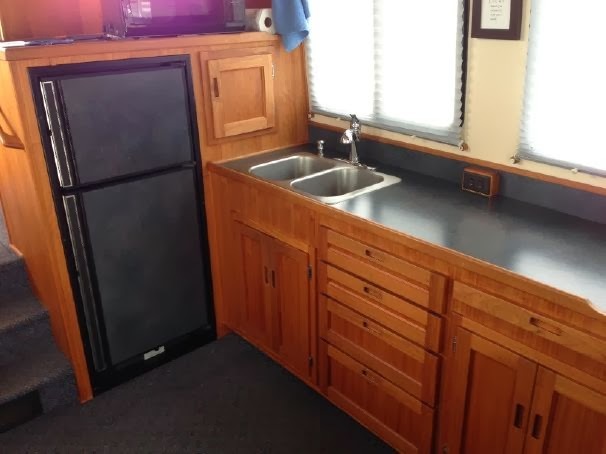 She's got a nice sized stall shower, vacuflush head, forced air diesel heat, refrigerator and freezer, four burner stove and oven, a guest bunk room. Pilothouse side doors make single handing easier, and an electric davit on the stern makes launching and retrieving the dinghy trivial. 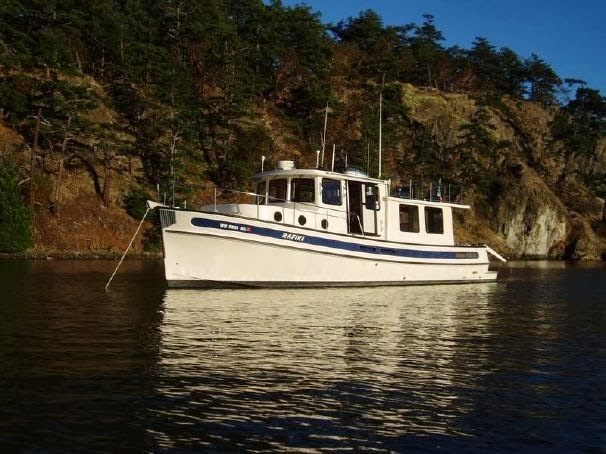 A sea trial is scheduled for the end of this week and a survey next week. If all goes well, I'll take possession late this month or early next month. Hopefully all goes well! Looks nice! We will miss the inspiration of the adventures of Retriever! Congratulations! I had a long love affair with the Willard but could never make it happen. The Nordic and American Tugs are among my favorites, too. I hope to see you and your new boat at future CBGTs even if you no longer have Retriever! Great looking home on the water, Sam - hope it all works out! Congrats!